Chelsea manager Antonio Conte believes that his side deserved to win in the match against Atletico Madrid in the Champions League. He said that his players give their best on the pitch and that their performance deserved a win in the game against the Spanish side. Indeed Atletico Madrid came to London knowing that only a victory would allow them to continue their journey in the Champions League, but unfortunately for them, they find a great Chelsea side on their way. 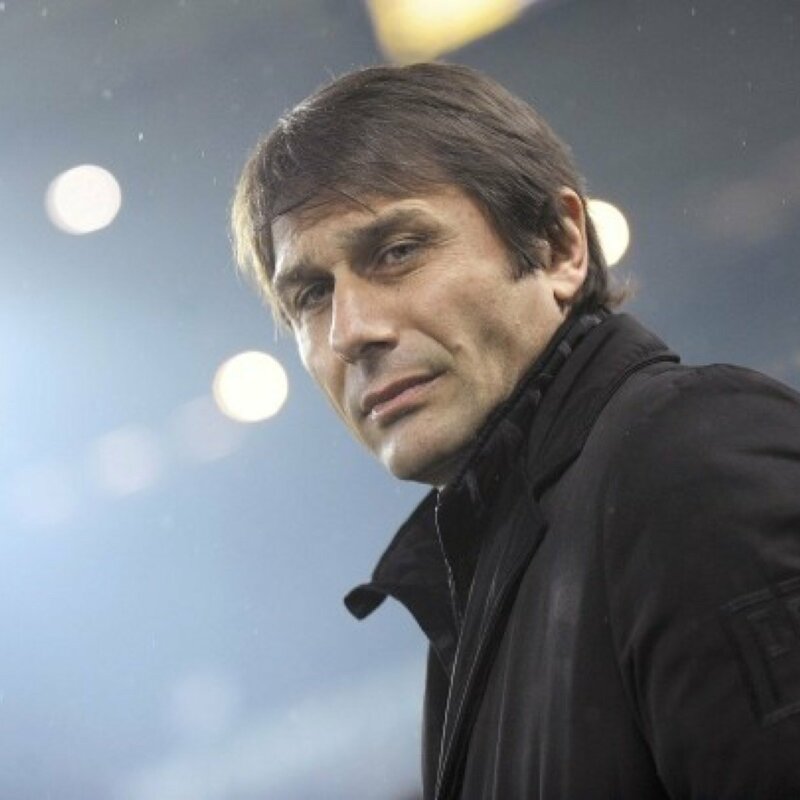 Antonio Conte said that it was a good game and a great performance from his team against one of Europe’s biggest side. He said that his players have followed his instructions well and that they were ready for a fight. Conte said that Chelsea deserved to win the game given the number of chances that they created in the match and that it was their goalkeeper that was arguably the best player on the pitch. He said that on another day they could have scored two or more goals and win the game but unfortunately for them, this did not happen. He admitted that his team was also not good defensively as they conceded a goal. He said that at this level you need to defend better and make sure that you do not concede some cheap goals. Antonio Conte said that now they will have to turn their eyes towards the Premier League and make sure they get closer to the leaders. He believes that his side is still in the title race and that the players will not want to surrender their crown without a fight. He said that there is plenty of games left in the Premier League and it is important that they win as many games as they can if they want to clinch the title.